Why drink regular liquor when you could be drinking liquor made of the tears of a mythical creature? That, at least, is the premise behind Mermaid Tears Vodka, a liquor that’s supposed to have a glittery haze thanks to an infusion of Moscato and fruity flavors. The drink is sold by Firebox, a company that recently launched Unicorn Tears gin liqueur. 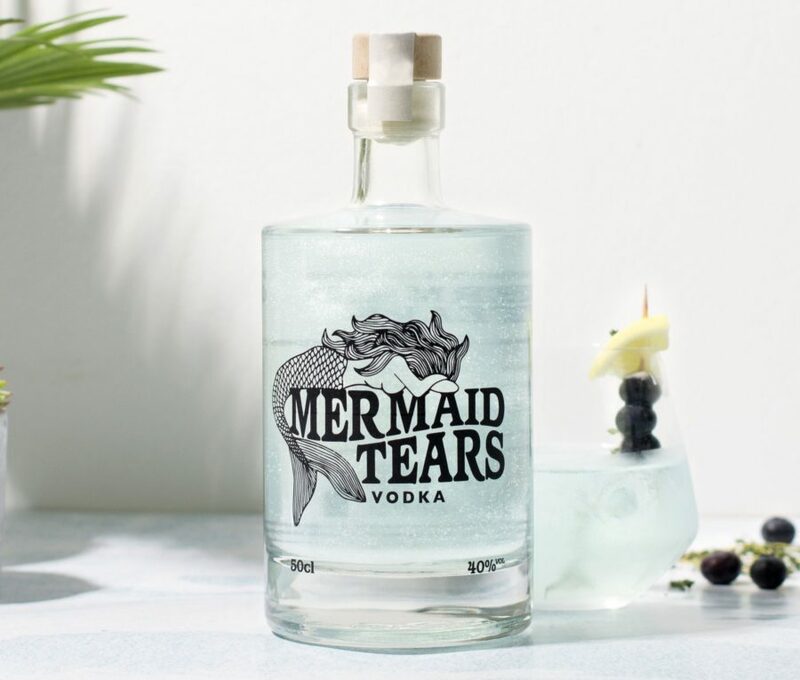 The Mermaid Tears Vodka is the third addition to the company’s Mythical Tears line of drinks, including Phoenix Tears Spiced Rum. All of the drinks have shimmery hues and connections to mythical creatures. In an age of glitter cappuccinos, gemstone toast, and unicorn frappuccinos, it was only a matter of time. 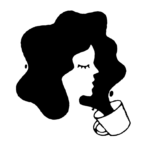 It’s unclear if it tastes different than, you know, regular vodka, but it might be worth a try for a mermaid-obsessed person near you.